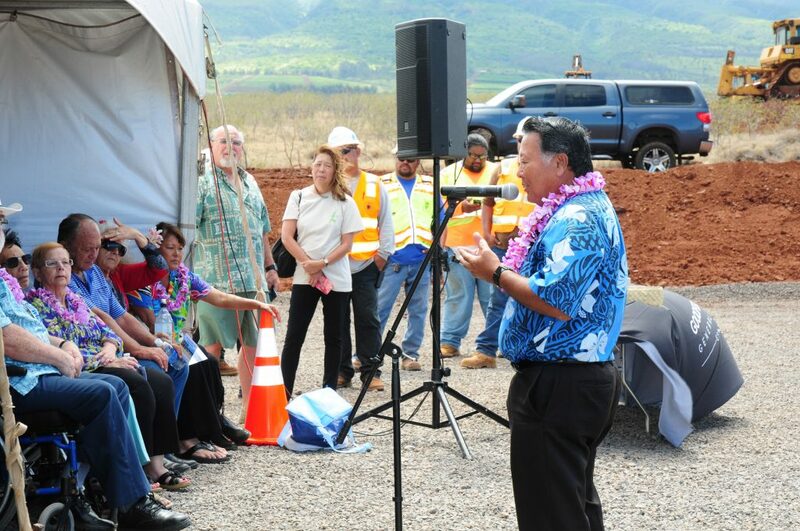 A groundbreaking for the long-awaited West Maui Hospital was held this morning at the project site, located on Kakaʻalaneo Drive, between the Honoapiʻilani Highway and the Kāʻanapali Coffee Farms community. The target date for the hospital’s opening is late 2018. 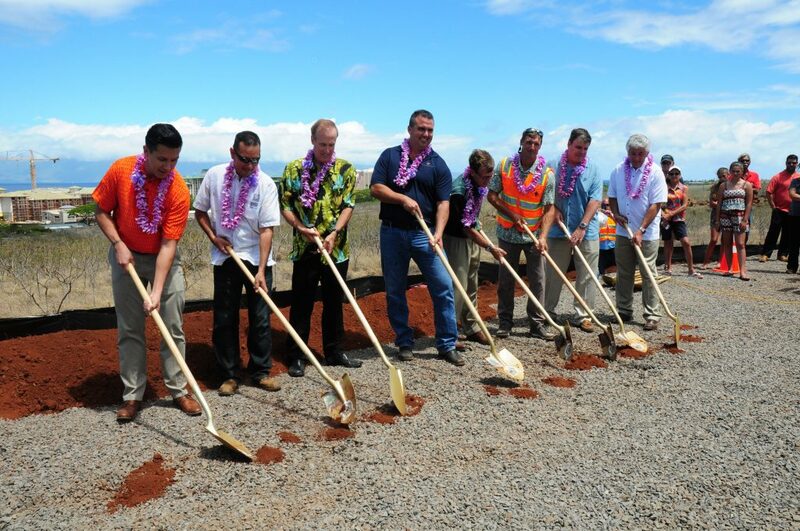 When completed, it will be the first new hospital to be built on Maui since Maui Memorial Medical Center opened in Central Maui in 1952. Situated on 14.99 acres below the Kāʻanapali Coffee Farms community in Lahaina, the West Maui Hospital and Medical Center campus is designed to be a fully integrated healthcare service provider to meet the basic health and safety needs of the 65,000+ people of who live, work and visit West Maui. 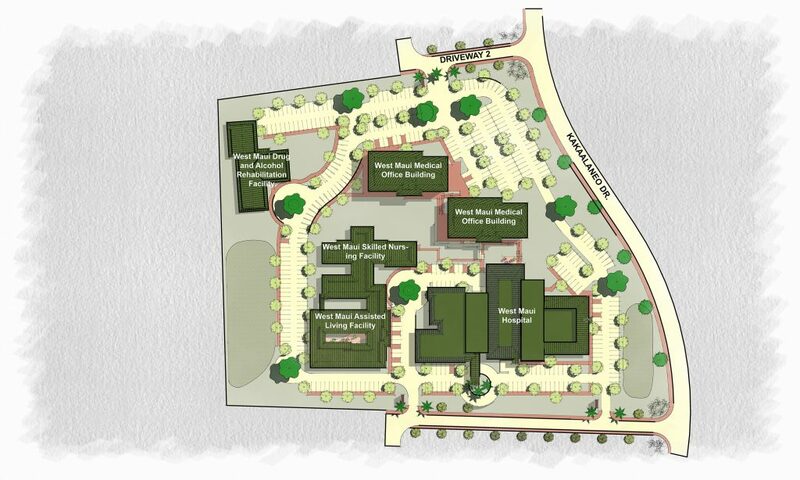 The 53,000-square-foot medical campus will encompass a 25-bed Critical-Access Hospital with a 24-hour Emergency Room, three operating rooms, a radiology department, and 24-hour pharmacy and laboratory; a 40-bed Skilled Nursing Facility; a 40-unit Assisted-Living Facility; and two medical office buildings. Long-term plans also call for a Drug and Alcohol Rehabilitation Facility. According to Hoyle, among the many benefits of this new West Maui Hospital is a quicker response time for trauma patients who are currently transported to Maui Memorial Medical Center on the other side of the island for treatment. 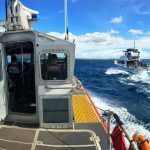 “For victims of stroke, heart attack or major trauma having Board-certified physicians stabilizing patients before they are transported to Maui Memorial will save lives,” he said. Charlie Slaton, Chief Executive Officer of Critical Access HealthCare LLC, confirmed Hoyle’s comments stating that there are close to 1,500 critical-access hospitals in the nation that have saved thousands of lives by being able to treat victims in rural communities immediately. The project is expected to cost $70 million for on and offsite infrastructure and construction of the Hospital, Nursing and Assisted-Living Facilities. 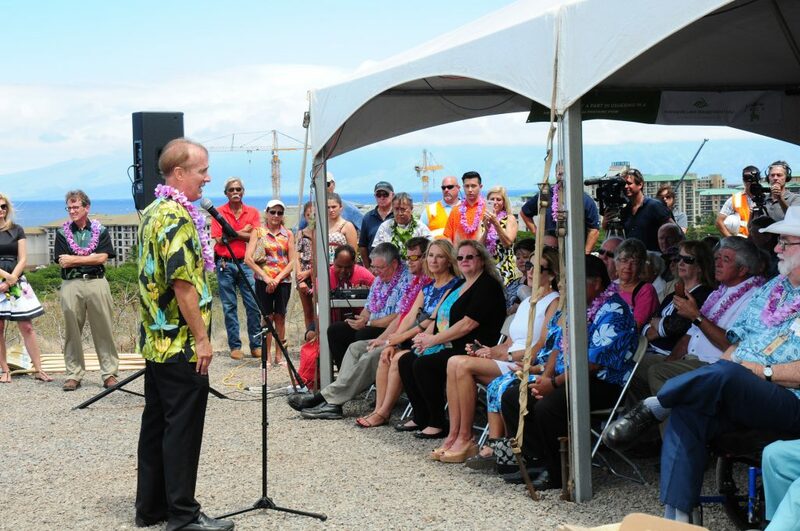 When completed, more than 150 jobs in West Maui are anticipated to be created by the Hospital, Nursing and Assisted-Living Facilities for doctors, nurses, clinical and support staff. 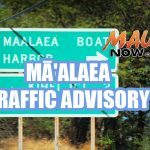 The Hospital will be operated by the non-profit West Maui Hospital Foundation, Inc. and managed by Critical Access Healthcare, LLC. Mission Health Services will manage the Skilled Nursing Facility. 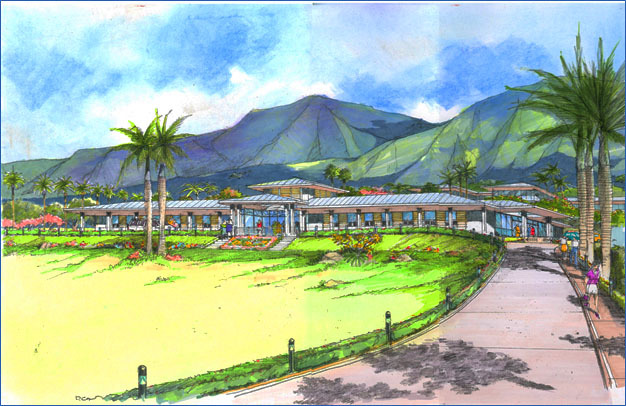 Newport Hospital Corporation provided the initial funding for the West Maui Hospital and Medical Center and purchased the land from Kāʻanapali Land Management Corporation in 2014 Currently, the West Maui Hospital Foundation is raising funds for the greatest need of the West Maui Hospital. To make a donation, visit www.wmhf.org/donate. For more information on the West Maui Hospital and Medical Center, visit www.WMHandMC.org. 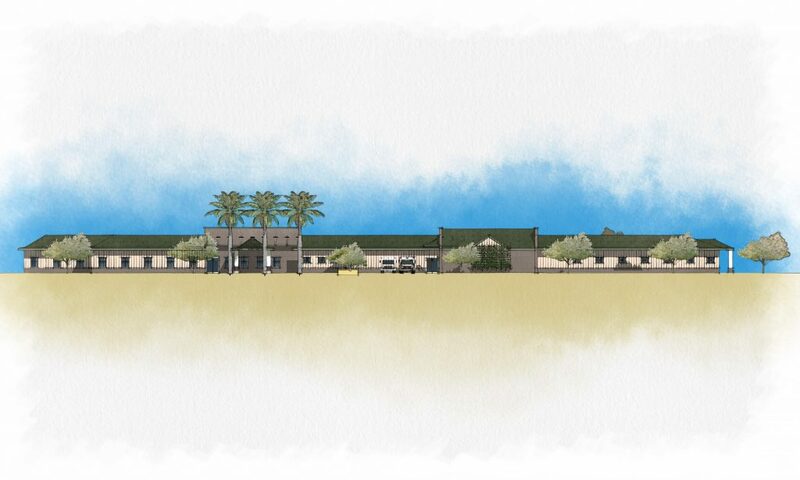 The initial development phase of this medical campus will include a 25-bed Critical-Access Hospital with a 24-hour Emergency Room, a 40-bed Skilled Nursing and Sub Acute Care Facility, and a 40-unit Assisted-Living and Memory Care Facility. 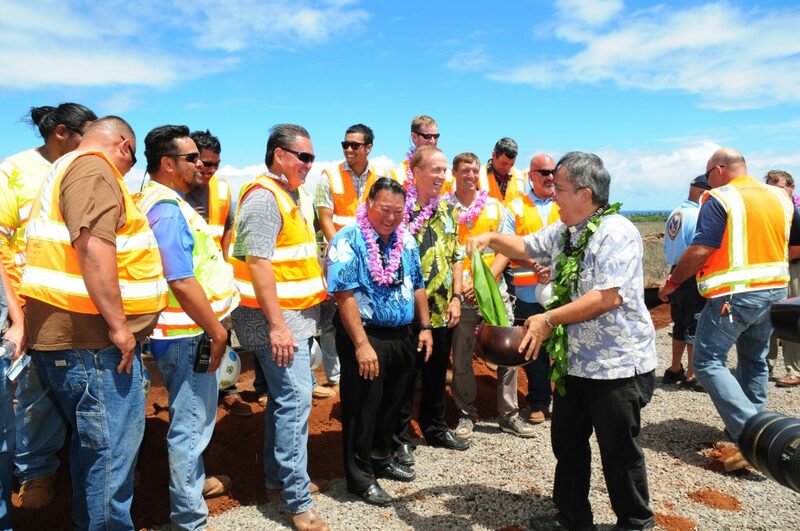 When completed in late 2018, the West Maui Hospital and Medical Center will be the first hospital built in Hawaii in over 20 years, The last hospital to be built was North Hawaii Community Hospital on the Big Island which opened in 1995.